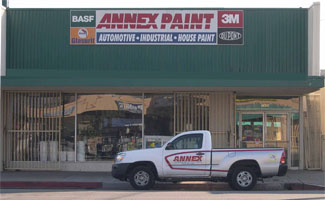 We at Annex Paint are proud to represent Monopole products. 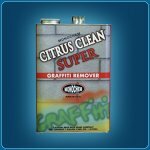 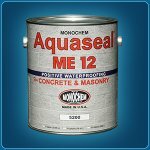 We carry there entire line of Concrete coatings, anti Graffiti coatings Water based Direct to metal coatings as well as there zero and low VOC caulking materials, although not all of them are listed here. 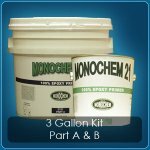 Monopole Inc., manufactures sealers, stains, primers, coatings, finishing and waterproofing products for commercial, industrial and private purposes. 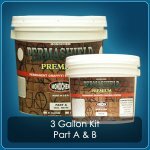 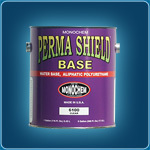 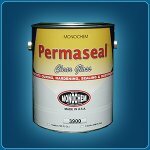 Home to famed and industry-recognized brands Monochem, Permashield, Aquaseal, and Dexcoat, Monopole Inc is a leader in its field. 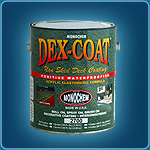 If you have questions as to what coating is right for your project feel free to contact us and we'll be glad to assist you.